Kevin Sweeney, the chief of staff of the US Department of Defence, has announced his resignation from the post. “After two years in the Pentagon, I’ve decided the time is right to return to the private sector,” Mr. Sweeney said in a statement on Saturday, Xinhua news agency reported. His departure comes after former Secretary of Defence Jim Mattis stepped down in December. Mr. Mattis, who worked with Mr. Sweeney when he led the US Central Command, picked Mr. Sweeney to be his chief of staff in early 2017. Mr. Sweeney retired as a Rear Admiral from the US Navy in 2014. 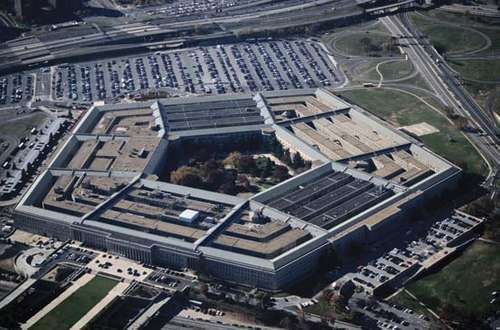 Mr. Sweeney’s decision is the latest by a senior official to leave the Pentagon. Earlier this week, Pentagon spokeswoman Dana White announced her departure. Deputy Defence Secretary Patrick Shanahan is now Acting US Secretary of Defence.